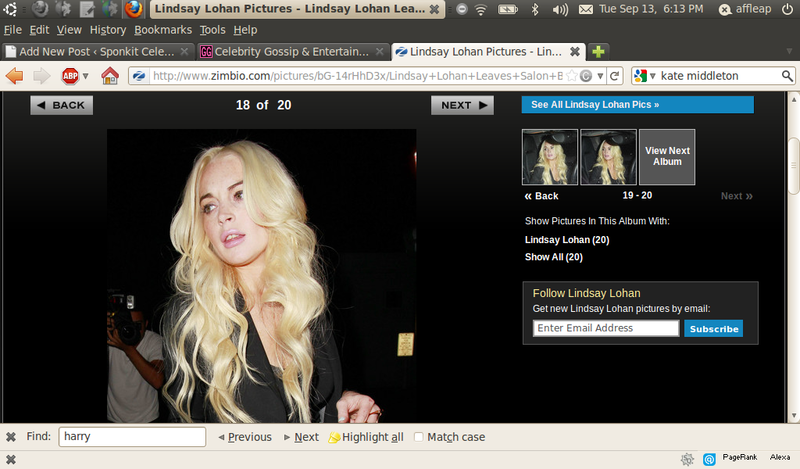 Lindsay Lohan ended the weekend in style while arriving at Goldbar at 2 a.m. yesterday. The actress was spotted with Dream Hotel impresario Vikram Chatwal and a group of five other men. After the guys took over banquette next to the DJ booth and downed Champagne, tequila and vodka, Lindsay danced until 4 a.m. to music by DJ Sinatra. Then they all headed in a white SUV. The representative for the actress and Chatwal didn’t make a comment about it.